We are striving to raise the bar on veterinary teleradiology with our expertise, communication skills and personal service that only a small business can provide. 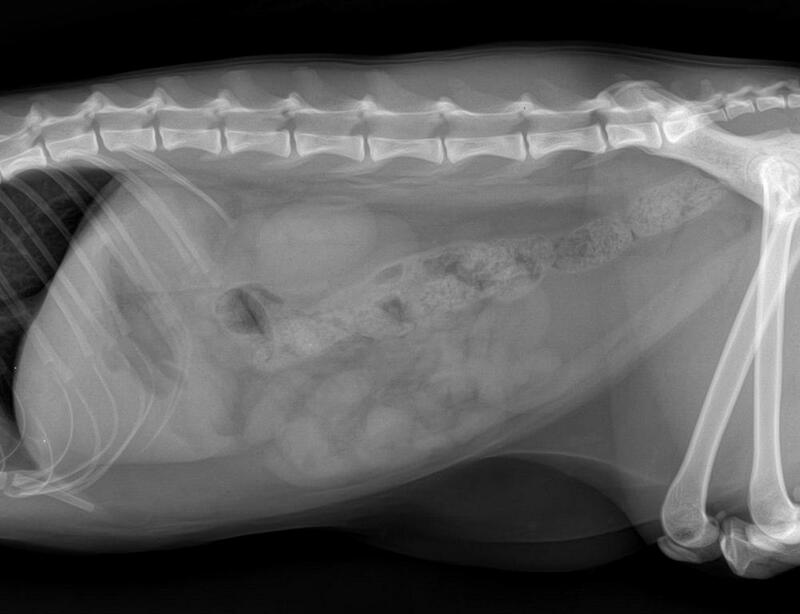 Our current focus is on interpretation of x-ray and abdominal ultrasound images for all species. We can provide veterinary teleradiology service worldwide. Please scroll below for more information. Radterra offers telemedicine consultations on exotics by Dr. Marion Desmarchelier, DMV, IPSAV, DES, MSc, Diplomate ACZM. This includes imaging and medicine consultations on all types of exotic animals including birds, small mammals (pocket pets), reptiles, amphibians, fish, wildlife, and also pot-bellied pigs, falconry birds, and backyard poultry. We utilize a custom built web based veterinary teleradiology platform for providing imaging consults. We can typically create a new account and have your clinic up and running in a day or two. Our prices are competitive and we will gladly provide a price list for our services upon request. The fees we charge for consults include all applicable charges (except tax); there are no additional fees for using the online reporting system. Signing up for an account is 100% free and there are no minimum case volumes; you can use as often or as little as you need. Final results for consults received on Monday-Friday are usually completed in 12-24 hours depending on submission time. Please contact us for the most up to date turnaround times. Results for consults received on weekends are completed in 24 hours. We recognize there are other veterinary teleradiology companies with an extremely rapid turnaround time and sometimes you need quick answers. But we would like to suggest that turnaround time is not the only criteria by which to judge your teleradiology provider. Please consider choosing the best person for the job, even if sometimes it means you might have to wait a bit longer. As our caseload grows, we may add more radiologists which will modestly decrease turnaround time. But we do not foresee our services evolving with ultra rapid turnaround times. We plan to keep our radiologist group small, promoting a more personal relationship with our clients. And a little bit of breathing room gives us (the radiologists) time to collaborate with each other on difficult cases and research current literature as needed to give you a premium diagnostic report.